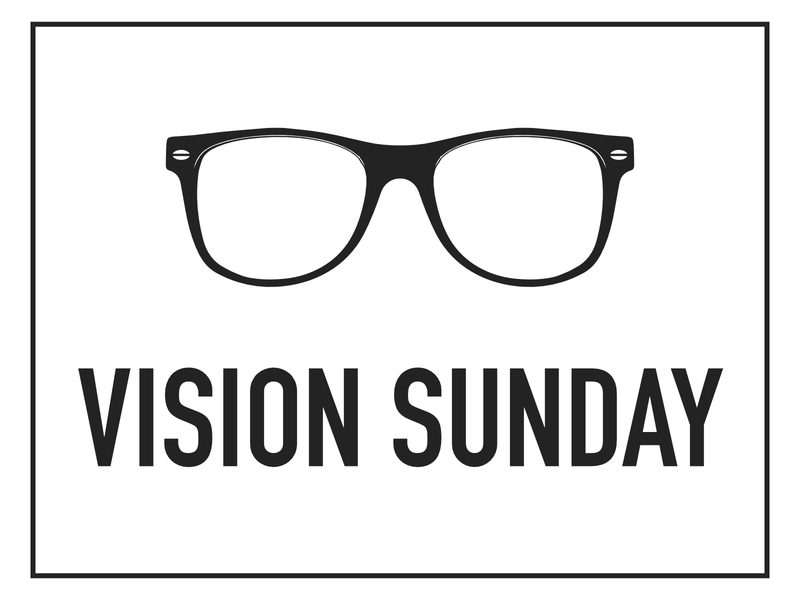 Vision Sunday 2016: Gospel-Dynamics. This is a standalone sermon.�The gospel is the good news of who God is, what he has done, and what he is doing today through his son, Jesus Christ. The gospel is God’s story. God’s story produces powerful dynamics of worship, community, ministry, and mission in the life of God’s people. These “gospel-dynamics” can transform everything: our relationships, work, marriage, identity, purpose, legacy, and so much more�and this is what our vision is all about!